We are delighted to announced our latest artist signing - the wonderful, Ailbhe Reddy. 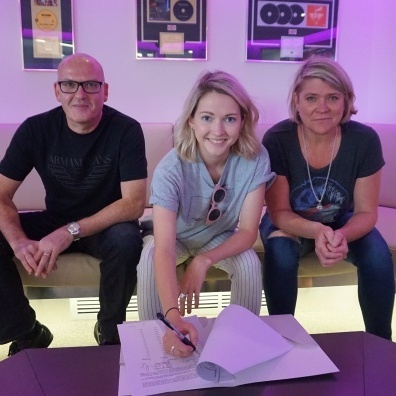 The Irish singer-songwriter has signed a worldwide publishing deal. Check it out in Music Week below.